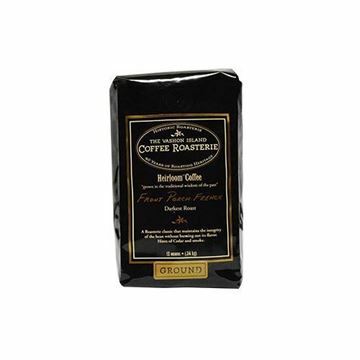 Wake up with Vashon Island Roasterie’s Breakfast Blend Ground Coffee. 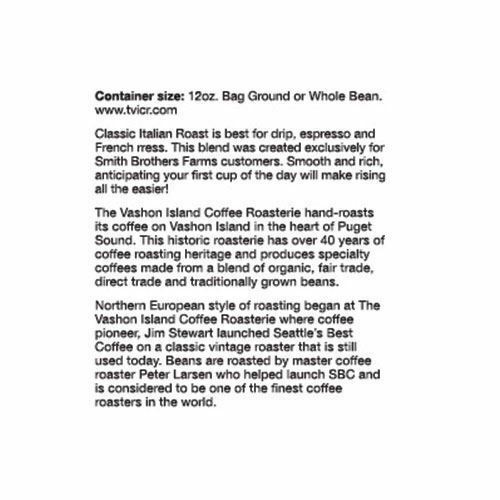 Beans are shade-grown and traditionally farmed, then roasted to perfection on site in Vashon Island. Whether you take it black or with cream, you’ll taste the difference. 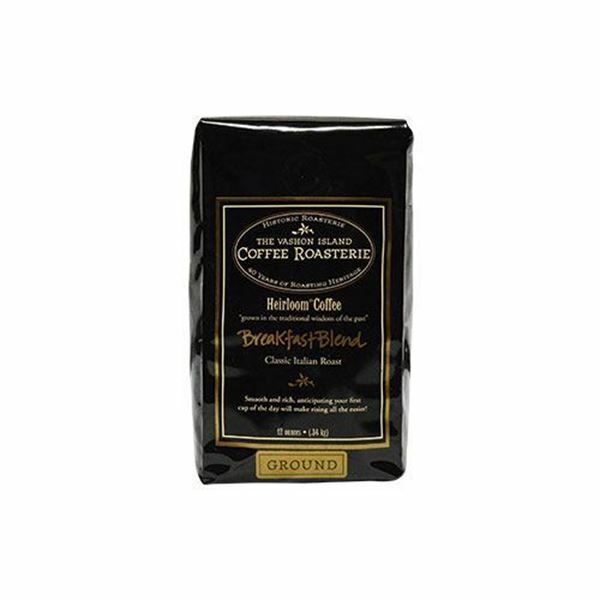 It makes for a nice morning brew or after-dinner drink. Add to your order today.